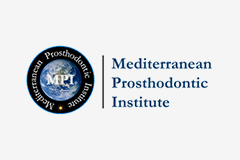 We invite you to navigate through the new “site” that will facilitate you to find the best model for the dental training education. 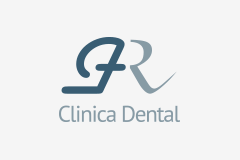 We are gladly to offer you a tailor-made solution to fit your requirements. BoneModels gives you individualized advice and support. Which are the main advantages of the new BoneModels website? 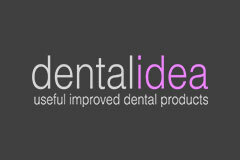 – Product Information (Categories, characteristics and practices). – Adapted to the main devices and navigation systems. – More international (2 languages: English and Spanish). 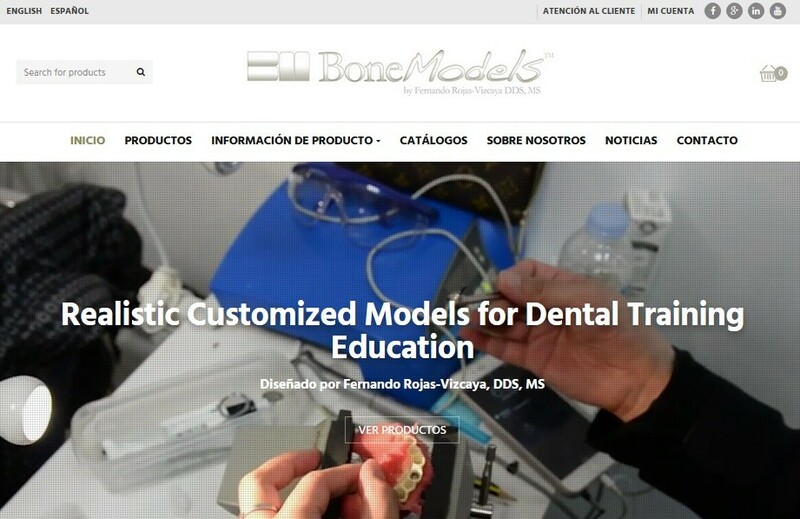 Our realistic customized models for dental training educations will not leave you indifferent. Our new website gathers all the conditions to provide a better connection with our brand and an easy understanding of our BoneModels proposals. This entry was posted in Articles and tagged BoneModels, Mandible, Maxilla, website, Your workshops will never be the same. Bookmark the permalink.